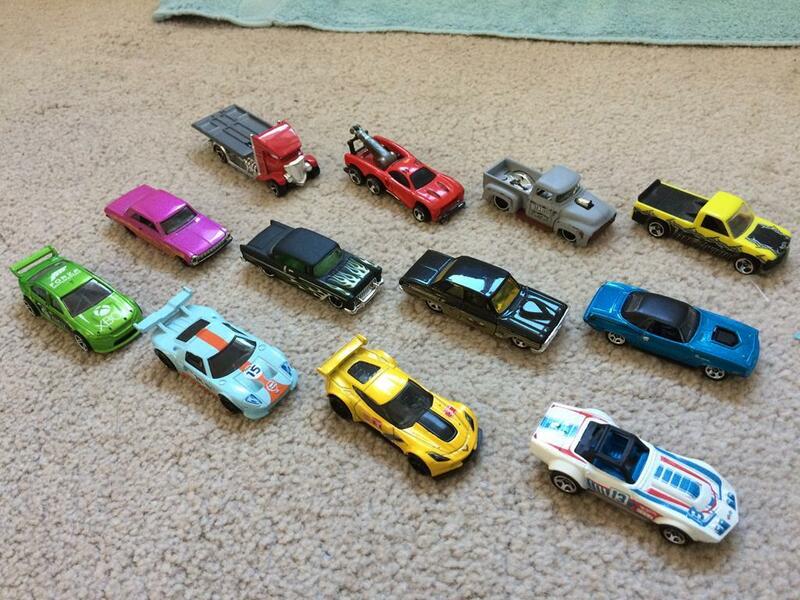 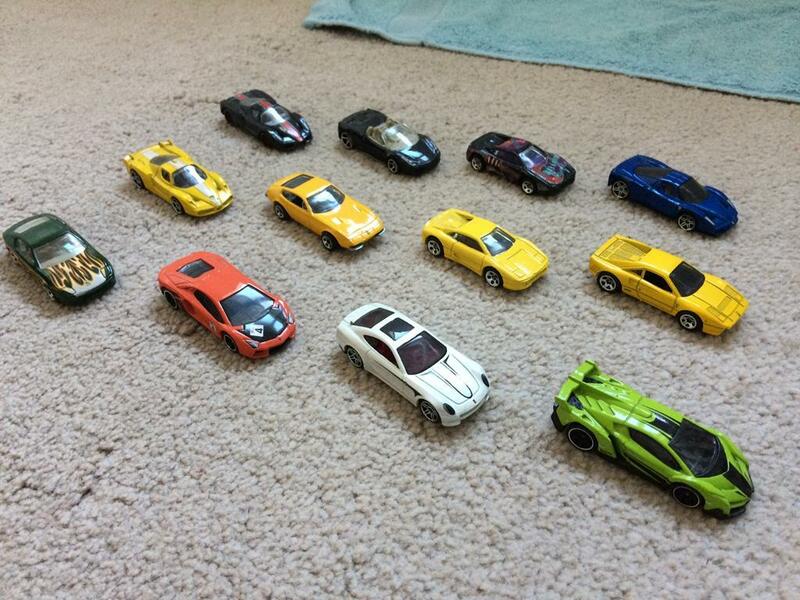 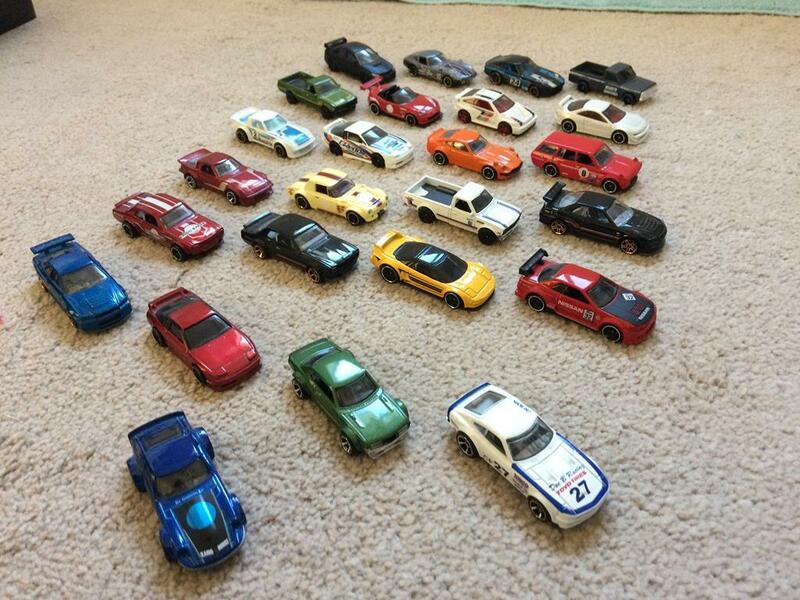 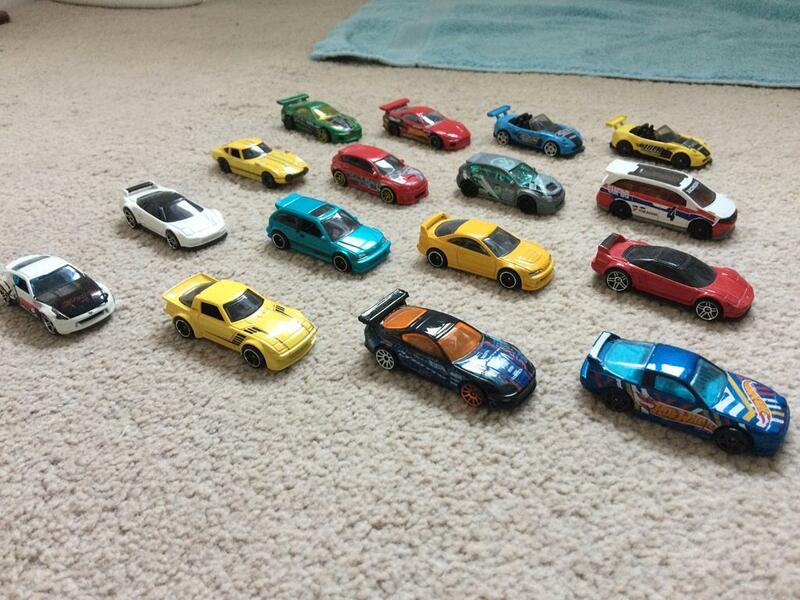 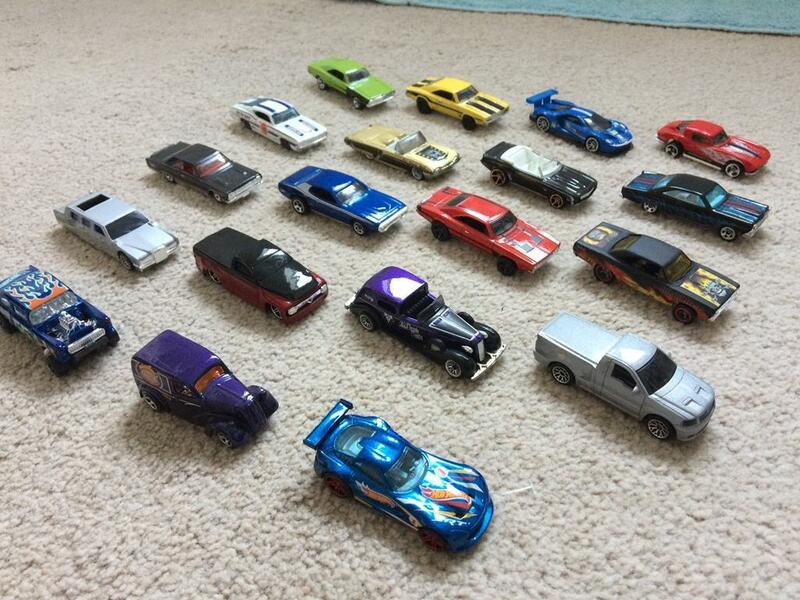 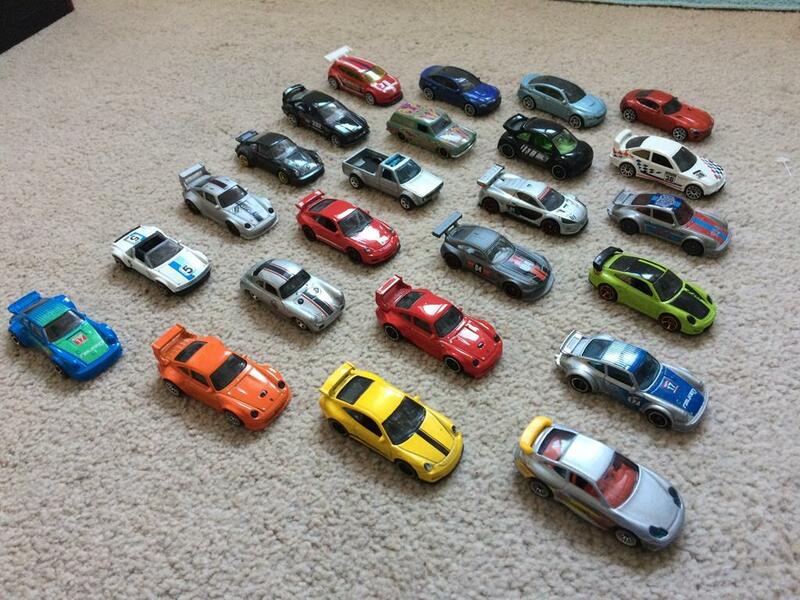 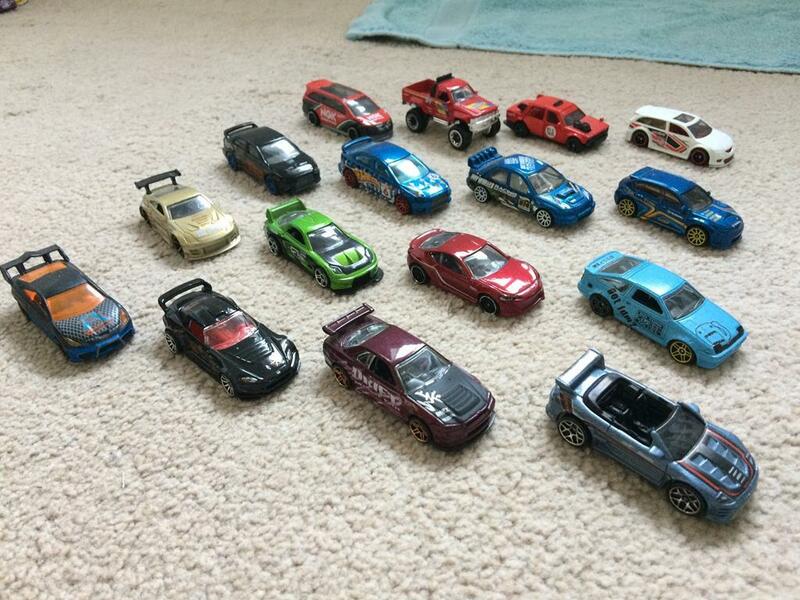 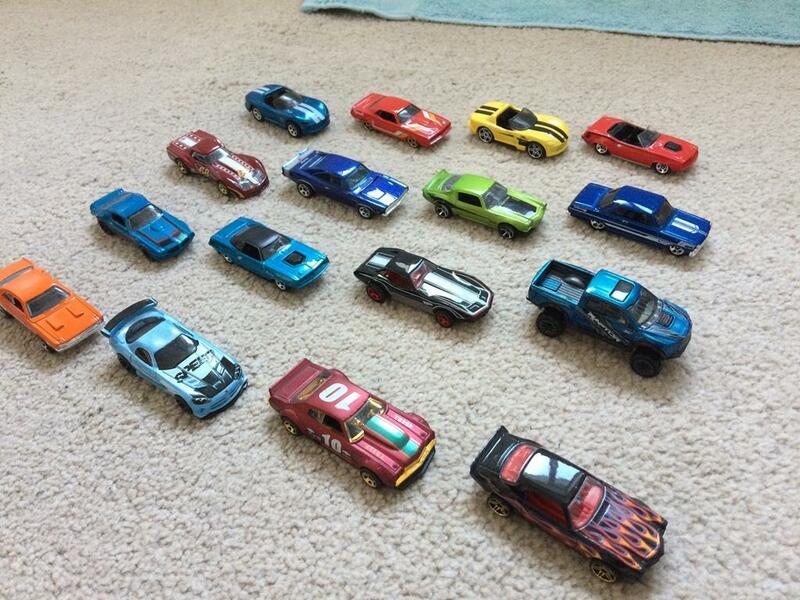 I'm moving from collectiong Hotwheels to Scalextric again so all my loose hot HotWheels are for sale. 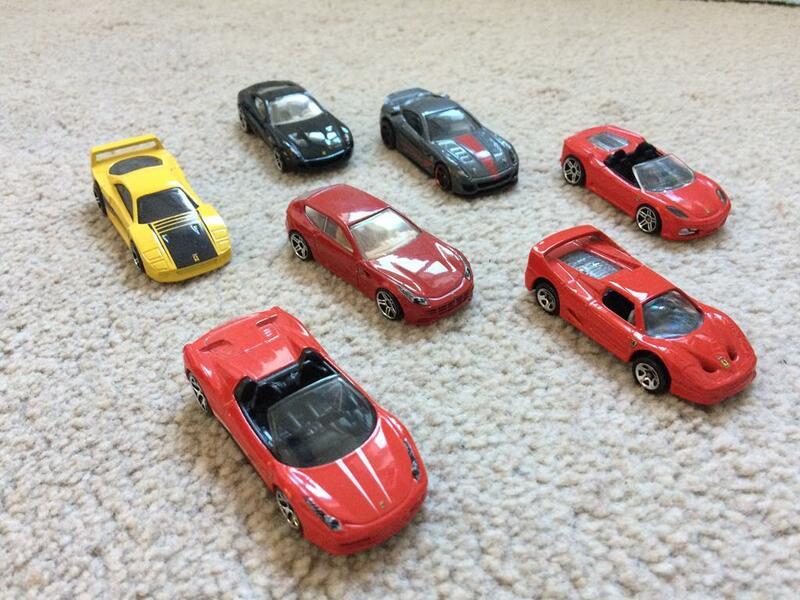 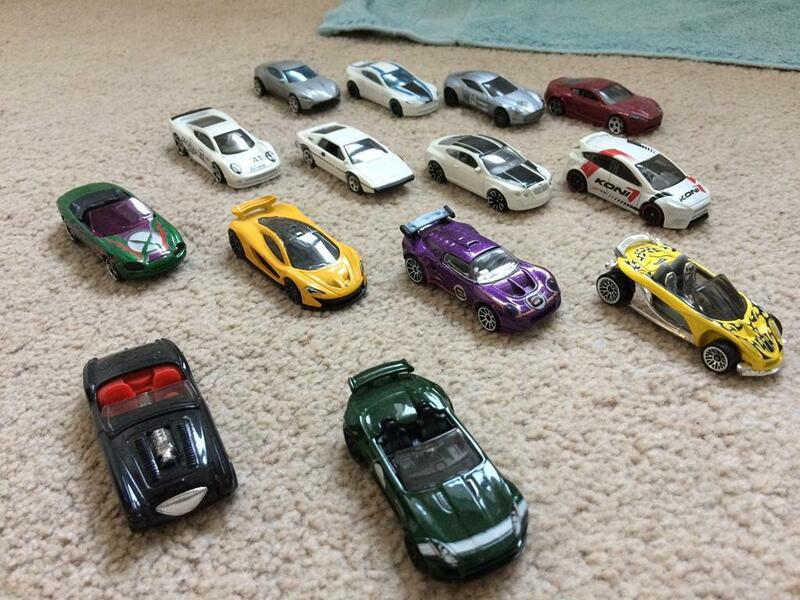 Many of the cars you can not buy anymore, they have not been played with only put on shelves. 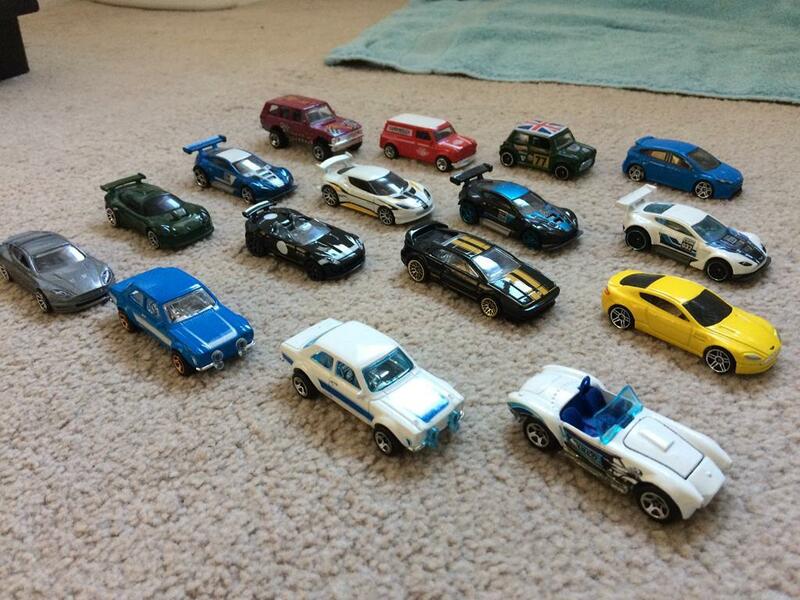 I have around 200 for £50 or 50p each plus postage.